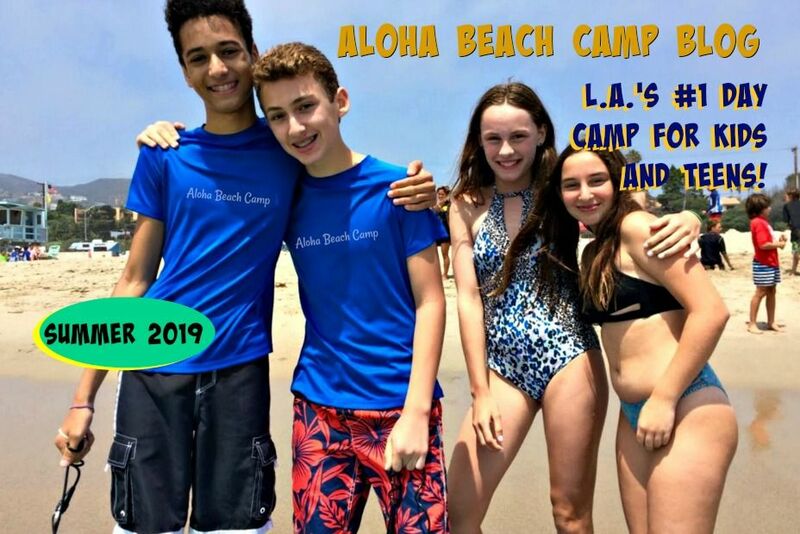 Aloha Beach Camp's expanding to Simi Valley this summer. 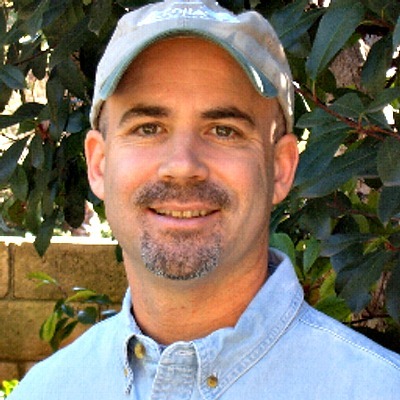 We're planning an open house so kids and families can learn more about the experience. Details coming soon.